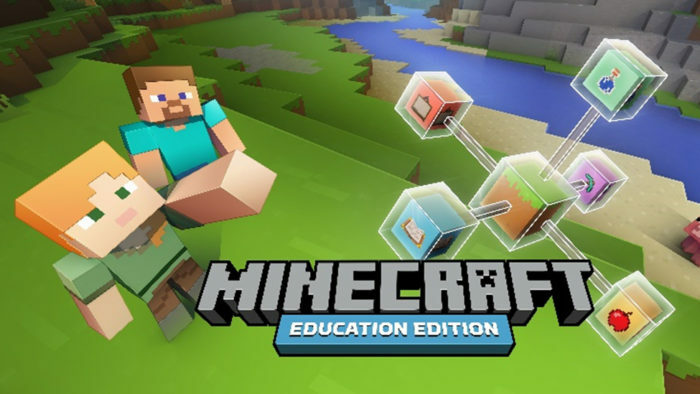 In this foundational program, students learn the structure of gathering resources, crafting supplies, and making tools for the Minecraft world. Using Immersive Learning, students replicate real-world scenarios developing spatial visualization while enhancing math skills and team collaboration. Available for lunch and afterschool programs.